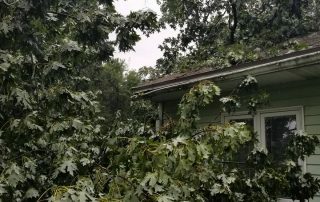 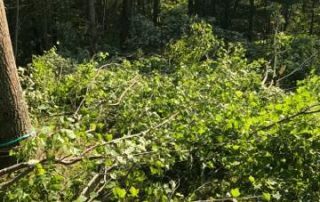 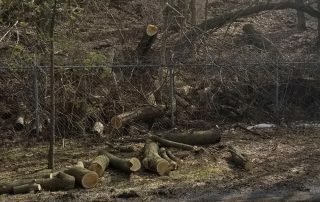 June 1st is the start of hurricane season, so prepare by removing hazardous trees before it’s too late. 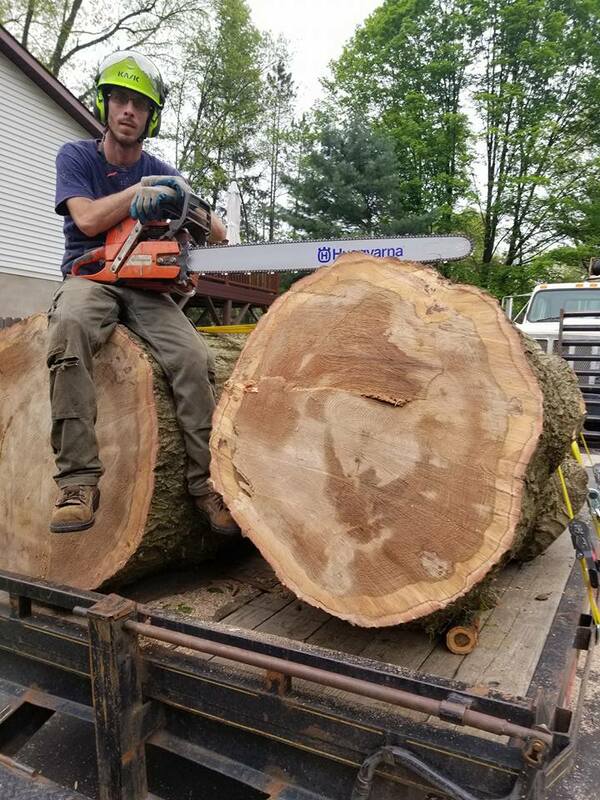 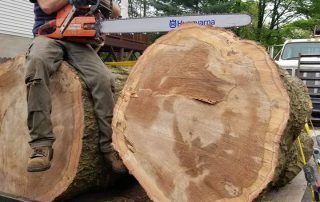 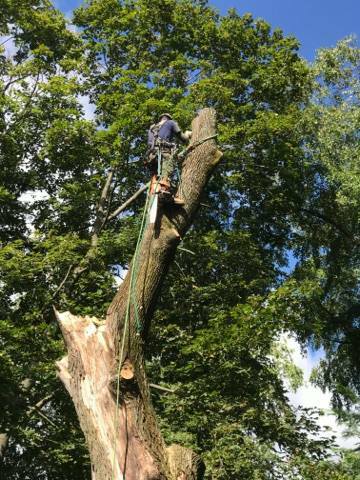 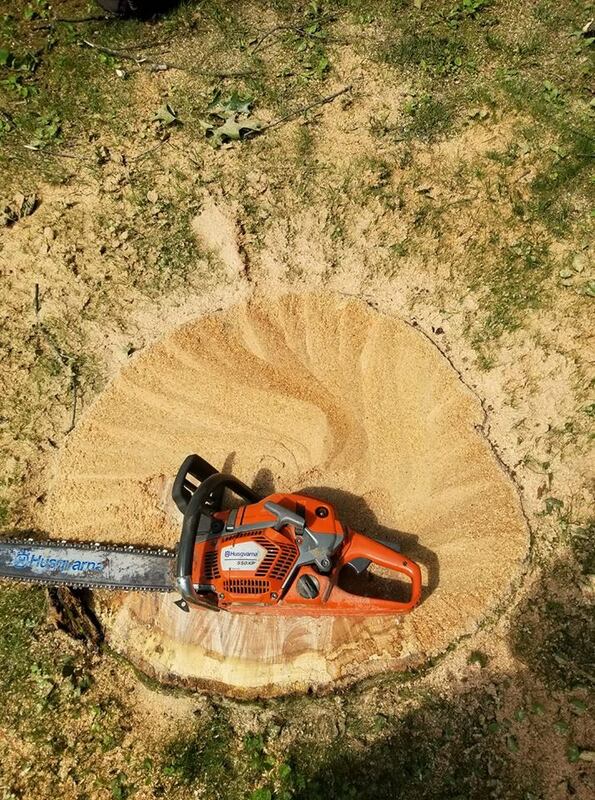 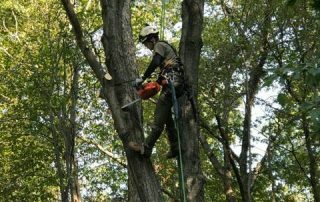 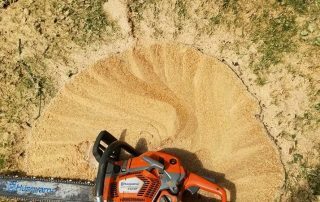 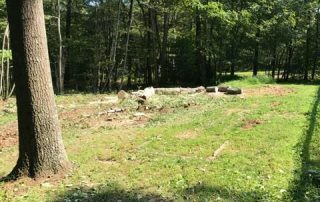 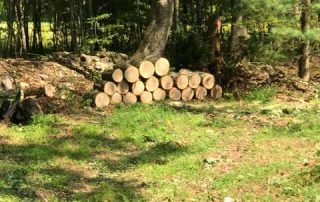 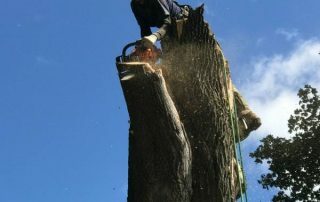 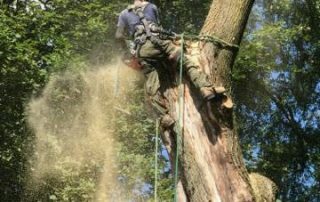 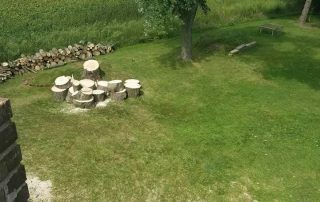 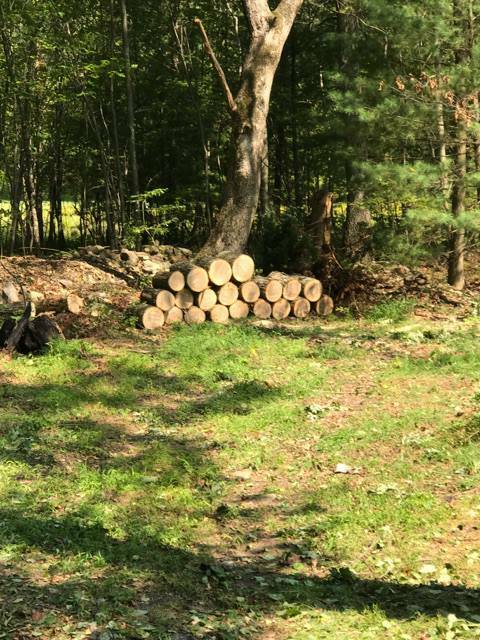 Get 10% off of tree removals only over 1,000.00. 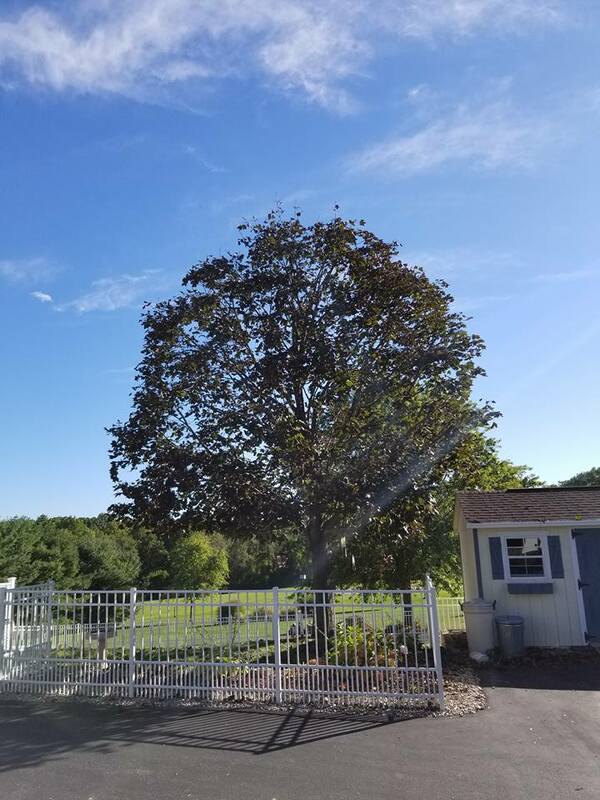 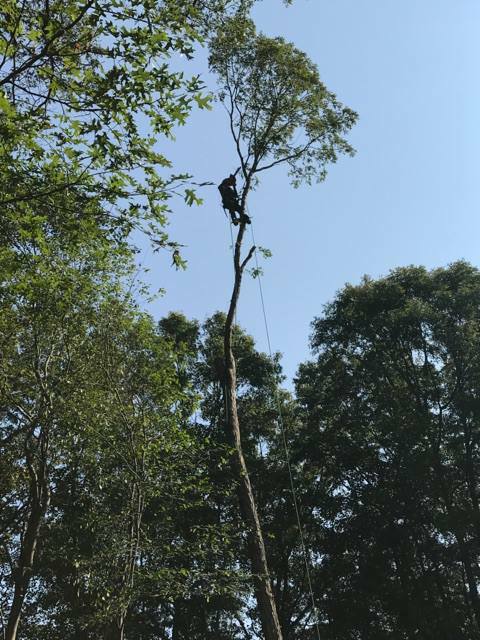 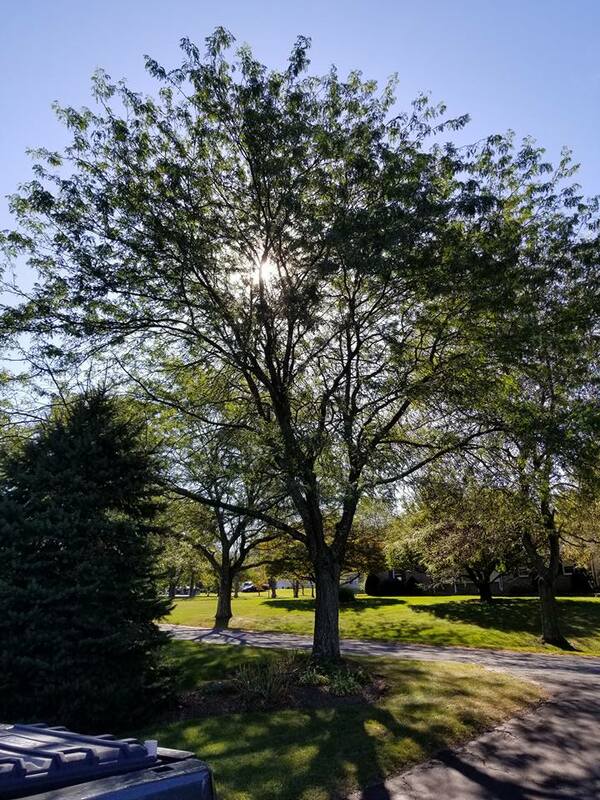 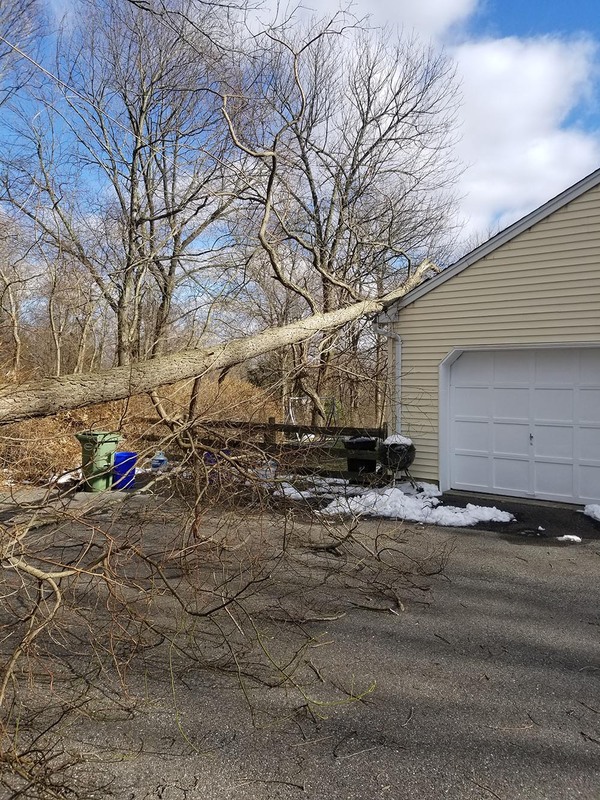 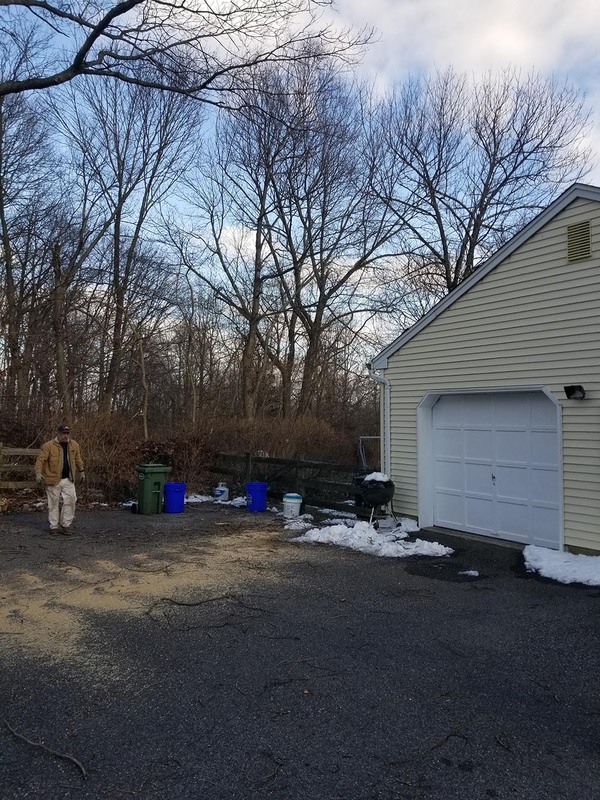 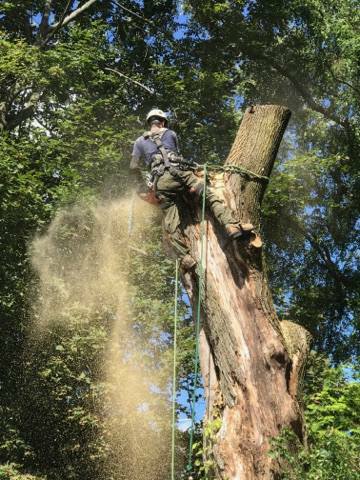 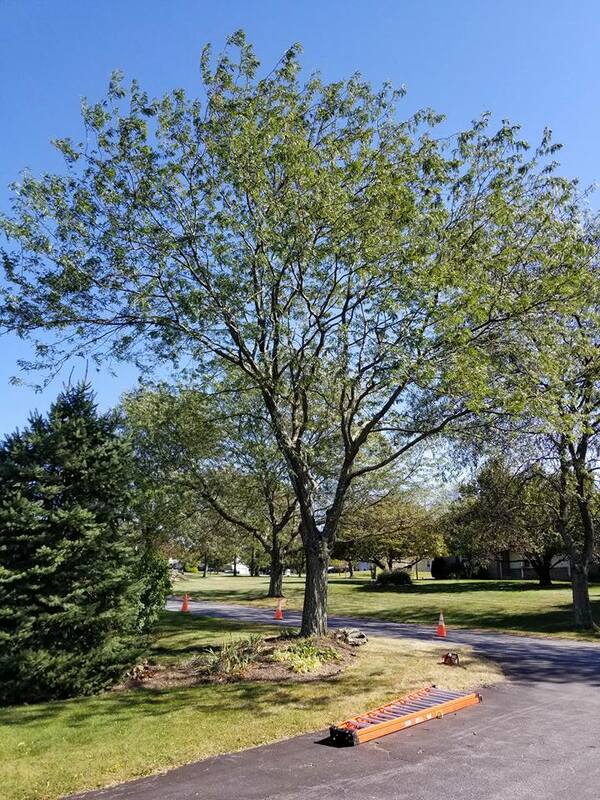 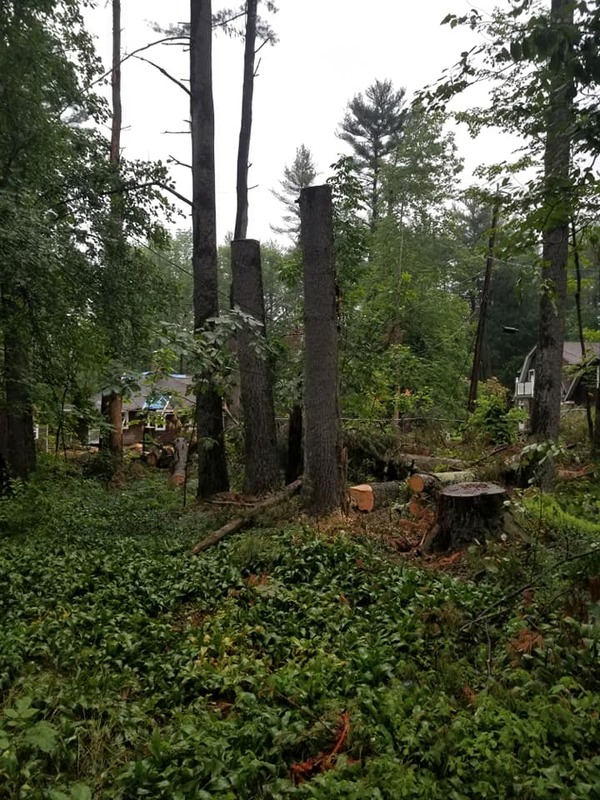 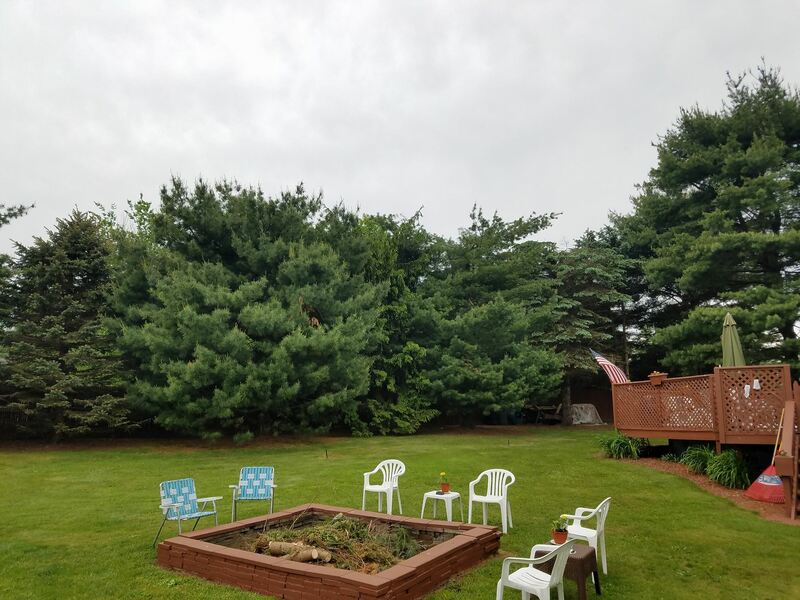 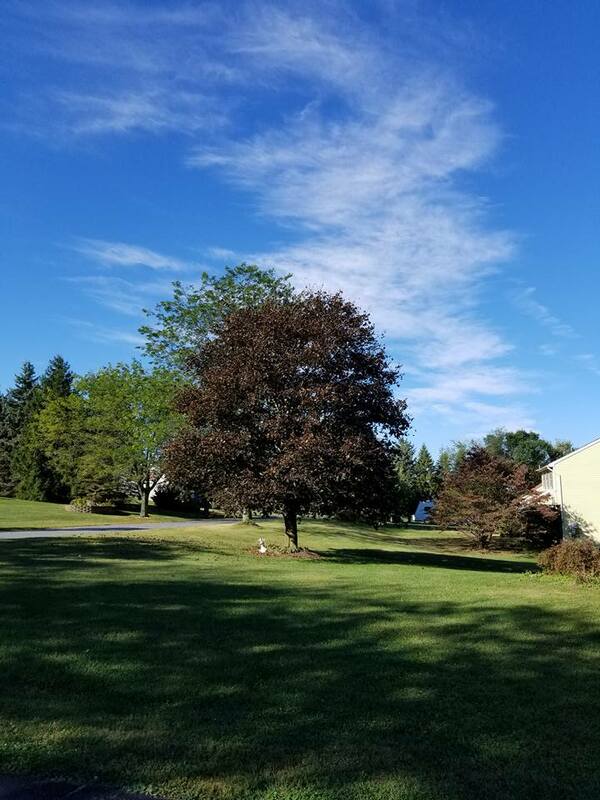 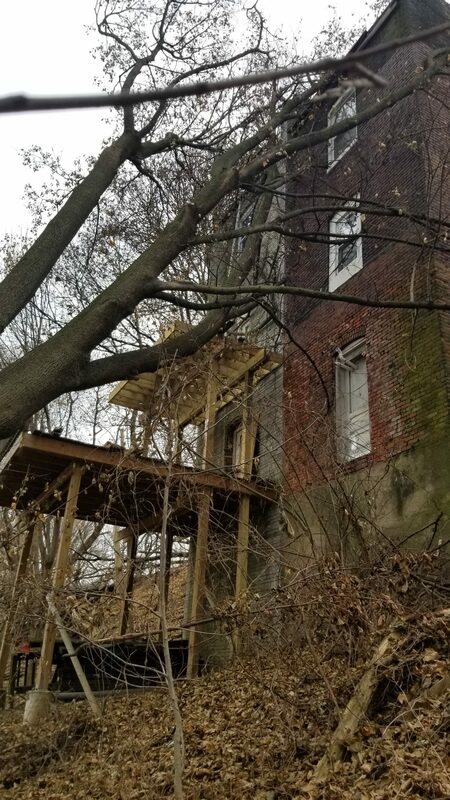 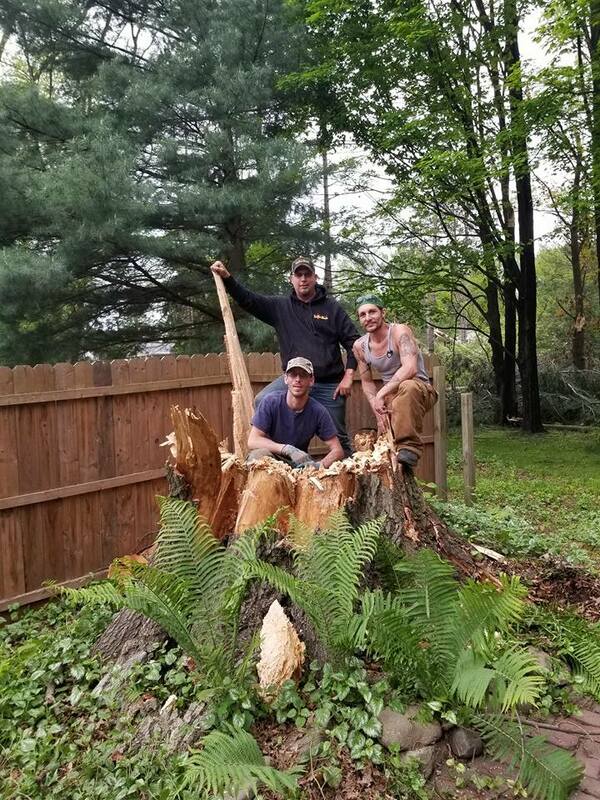 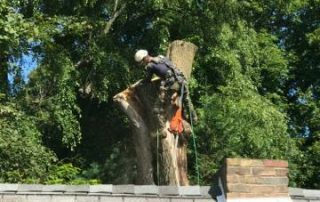 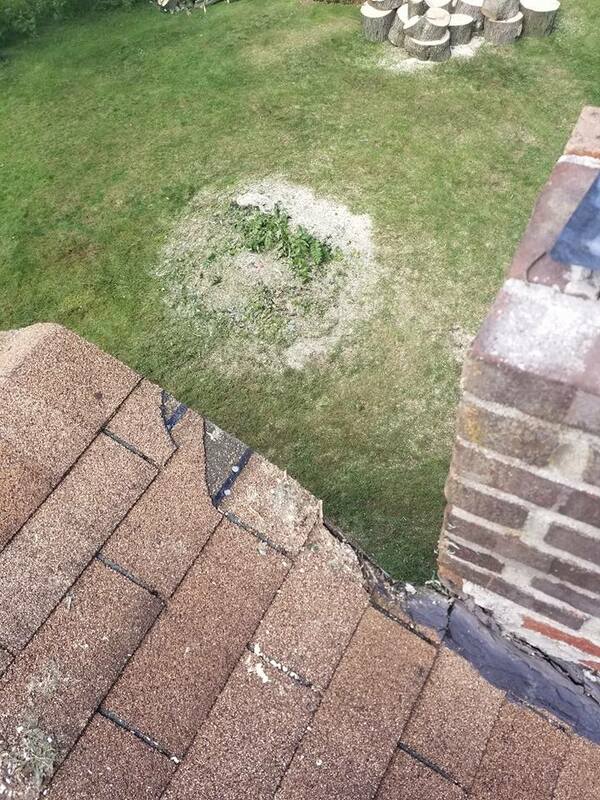 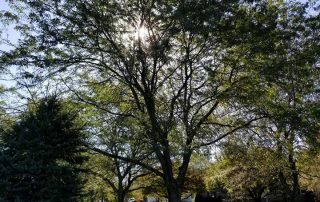 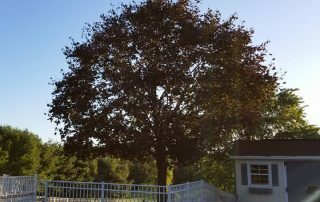 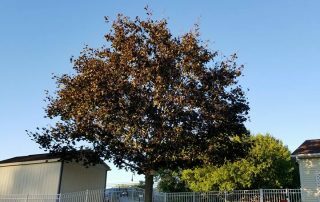 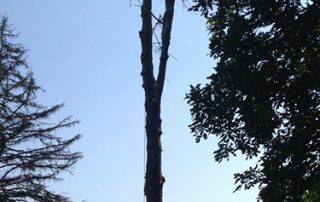 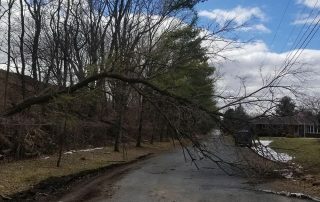 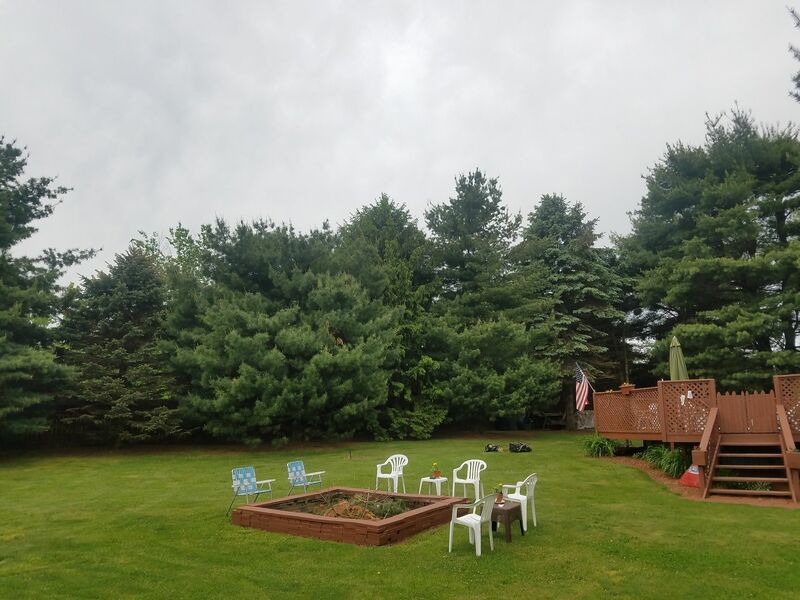 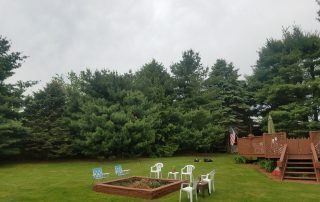 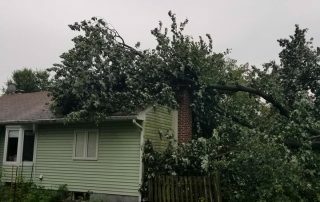 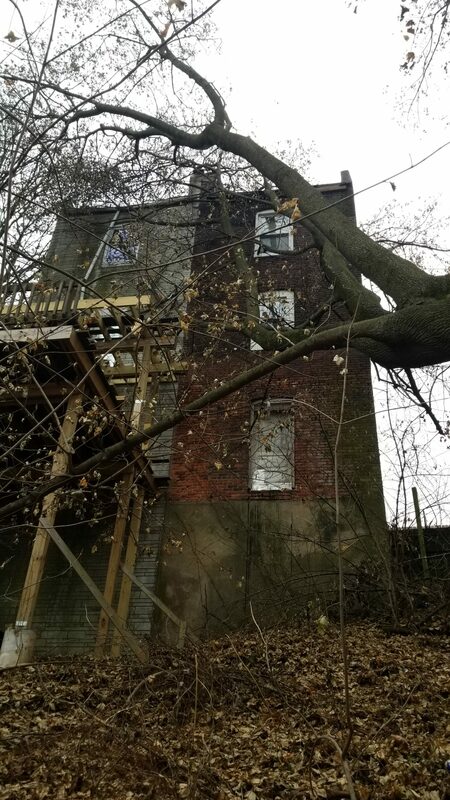 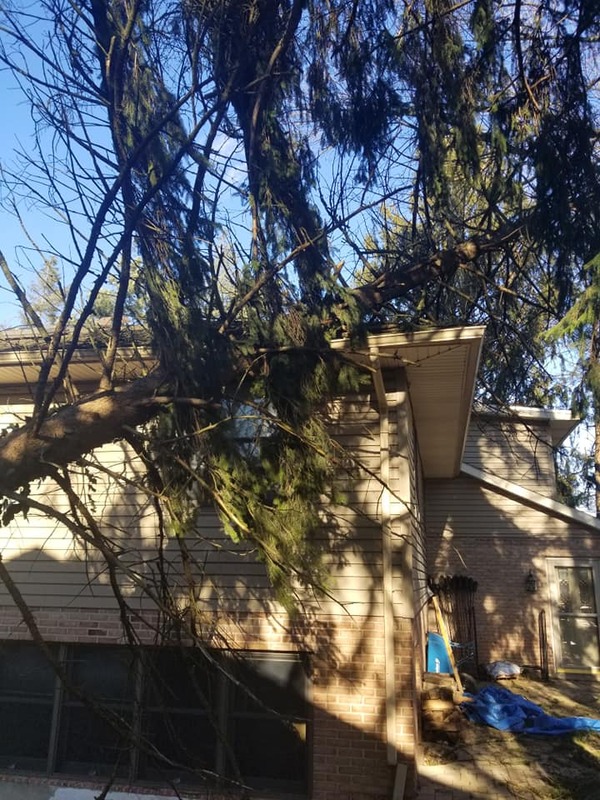 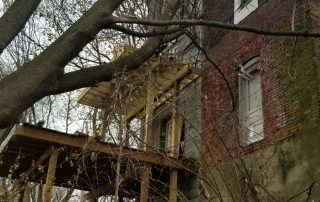 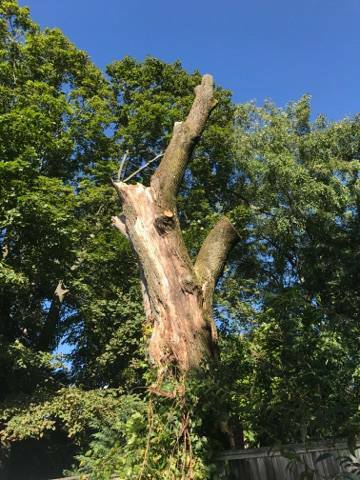 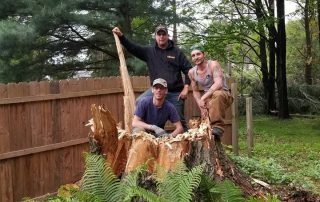 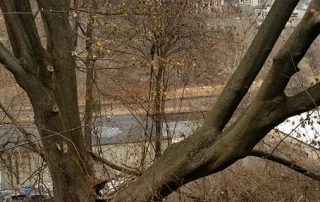 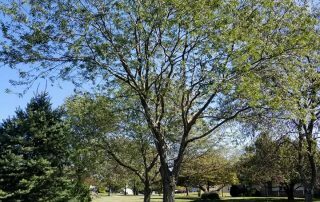 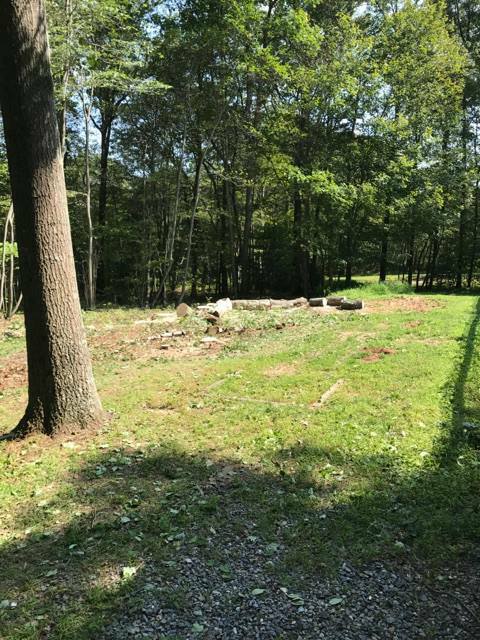 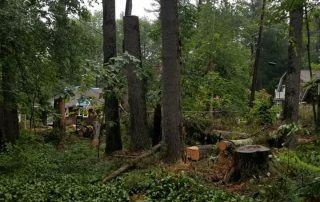 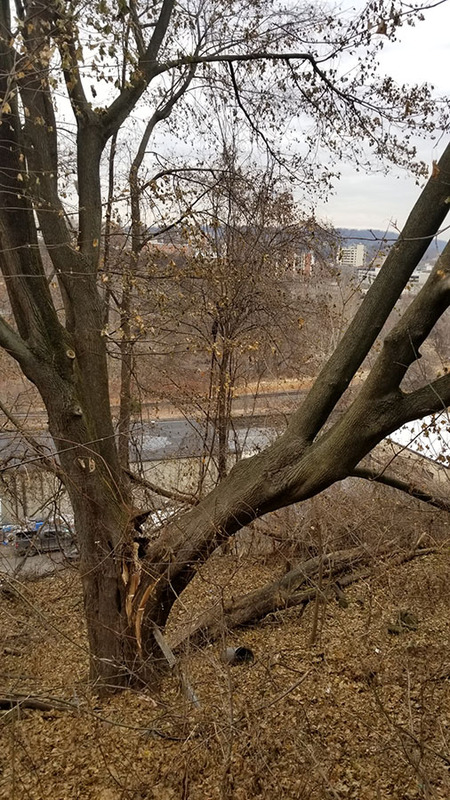 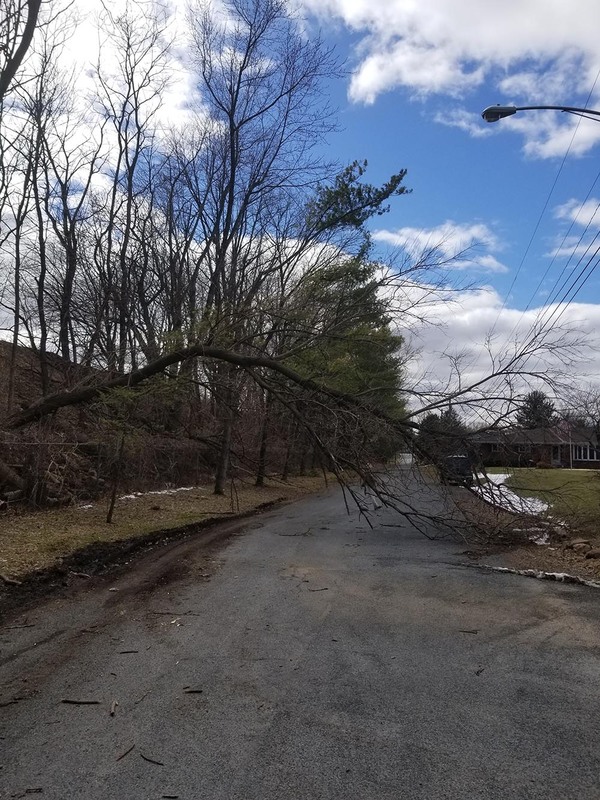 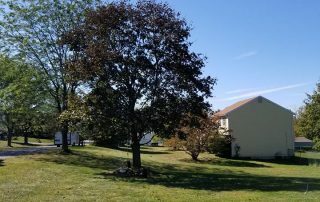 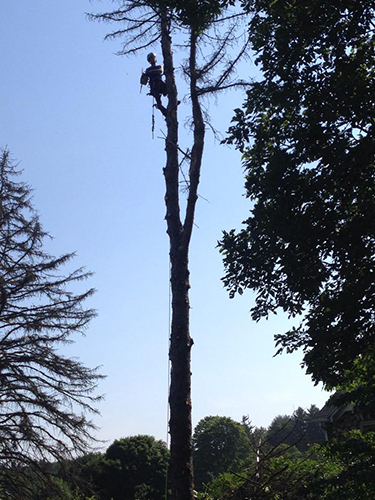 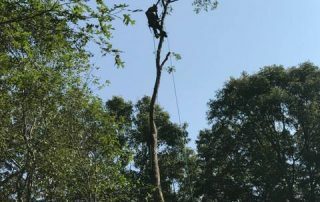 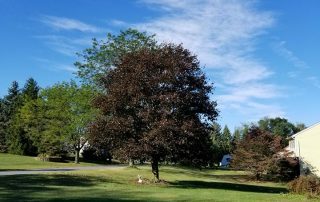 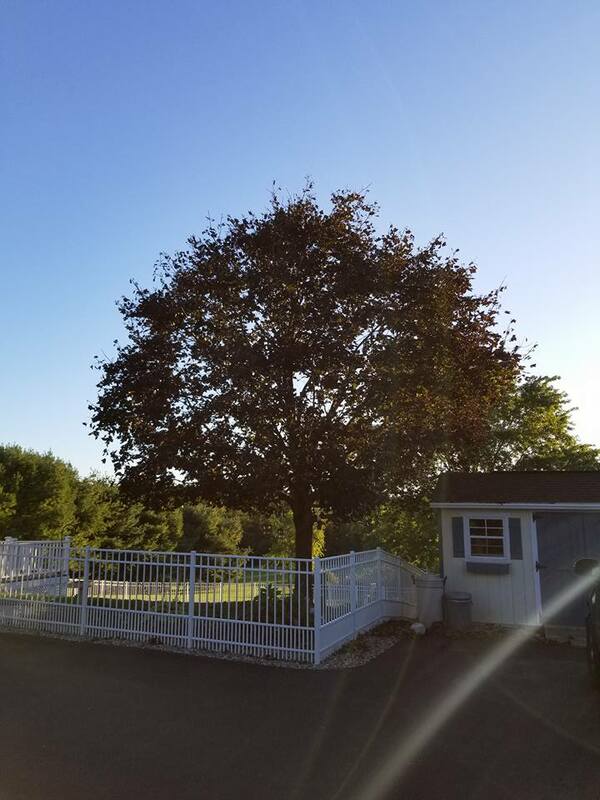 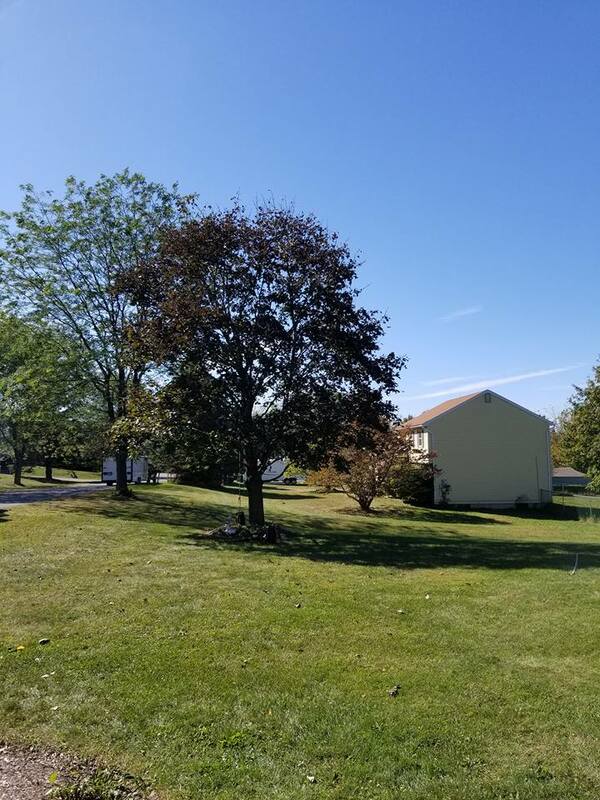 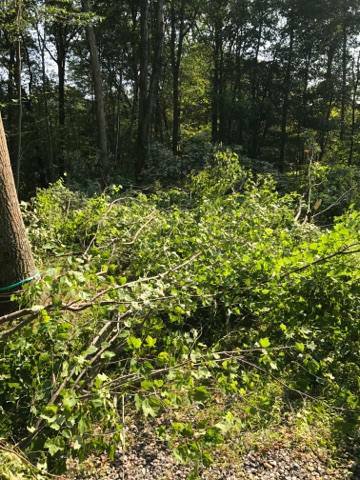 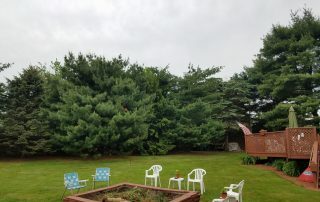 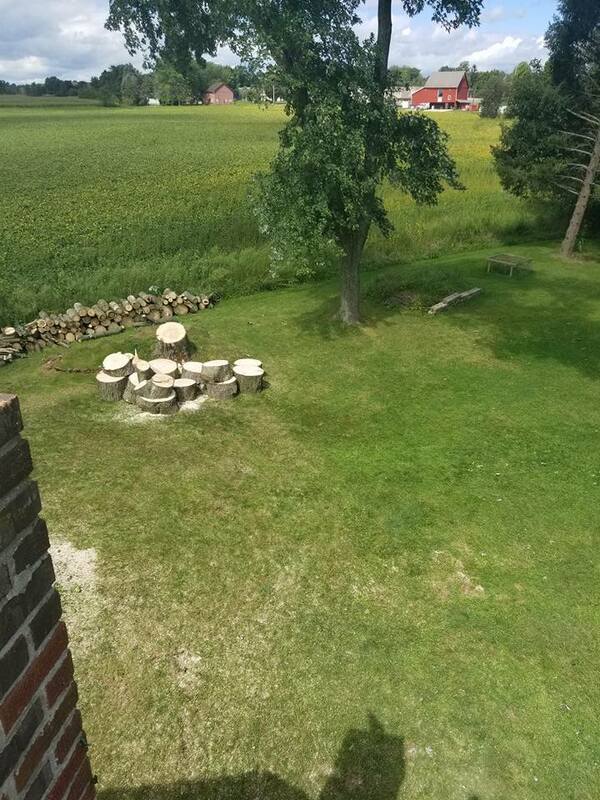 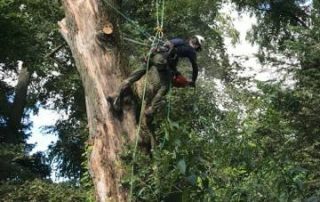 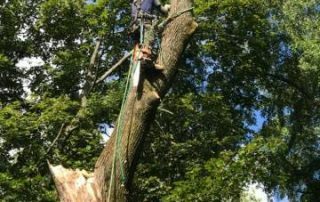 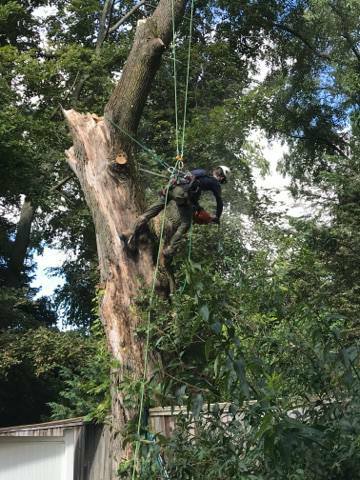 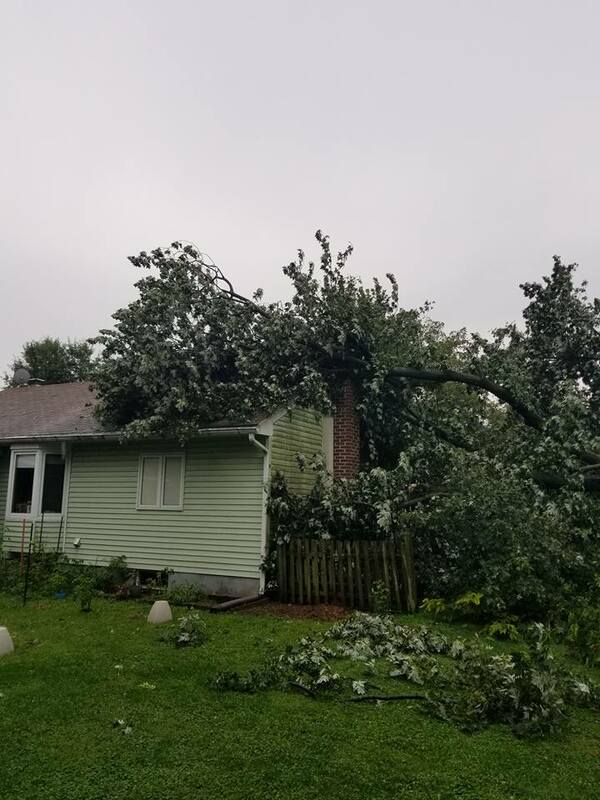 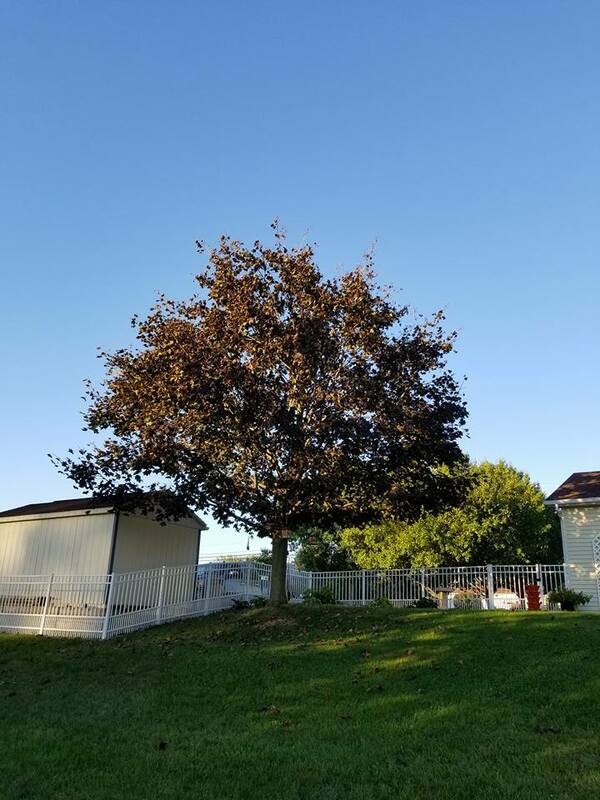 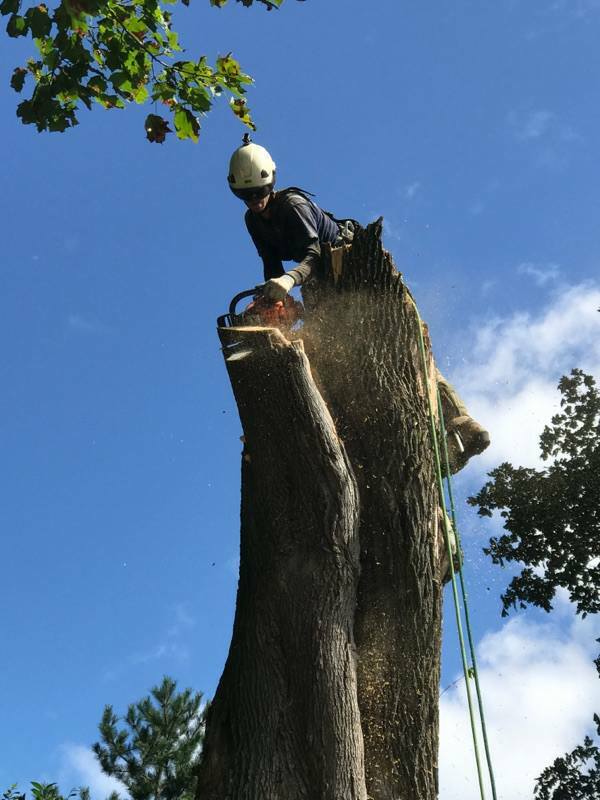 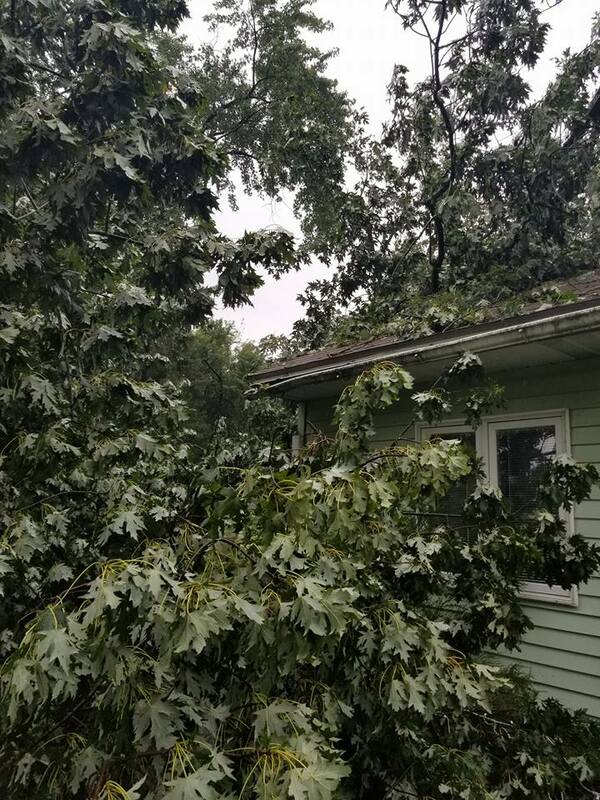 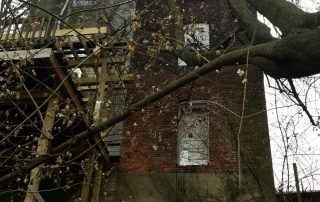 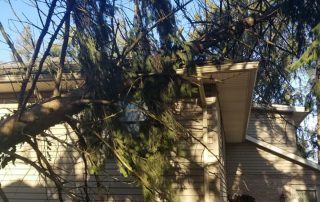 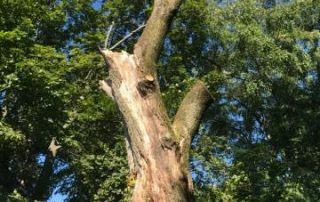 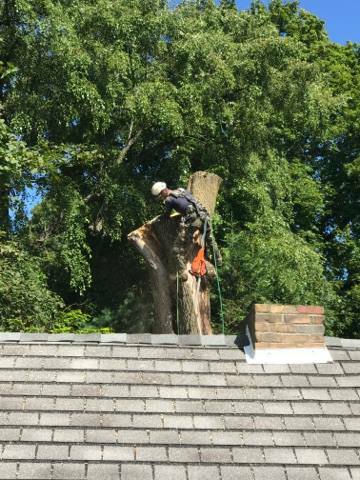 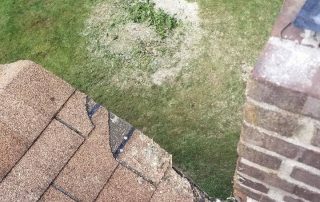 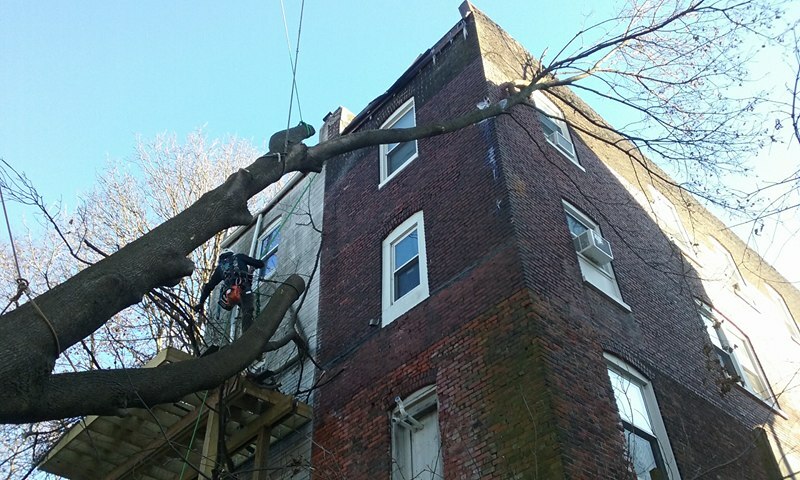 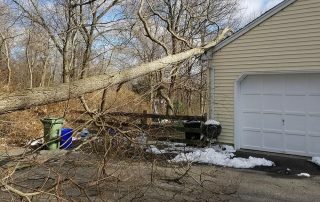 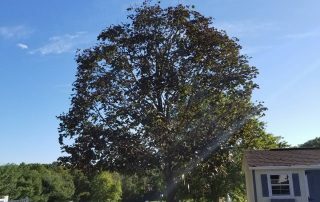 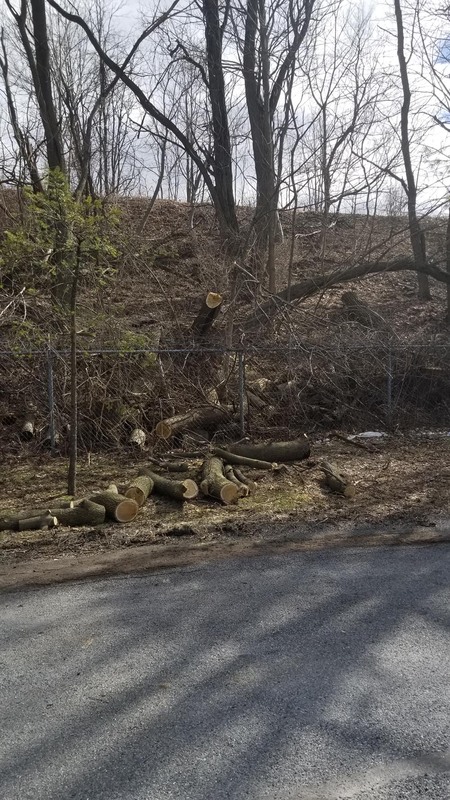 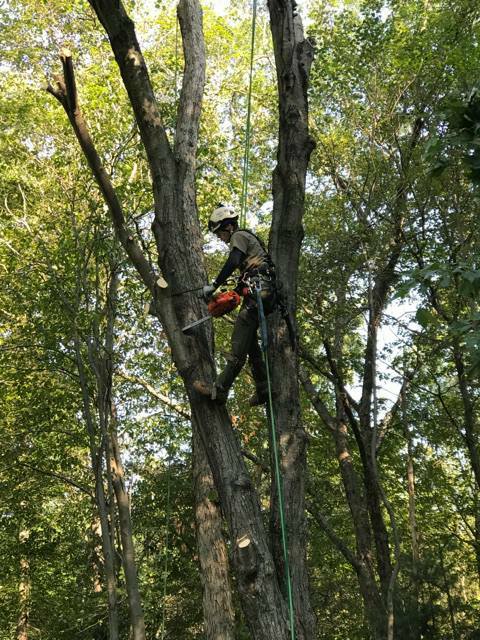 Here at Dave’s Tree Service we perform everything from routine pruning to storm damage high risk removals with or with out a crane assistance. 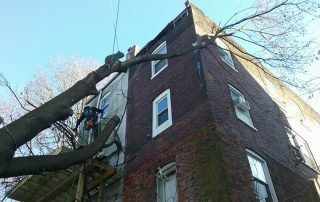 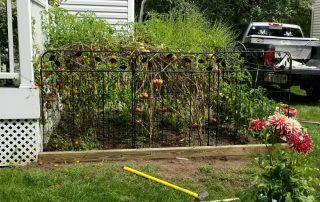 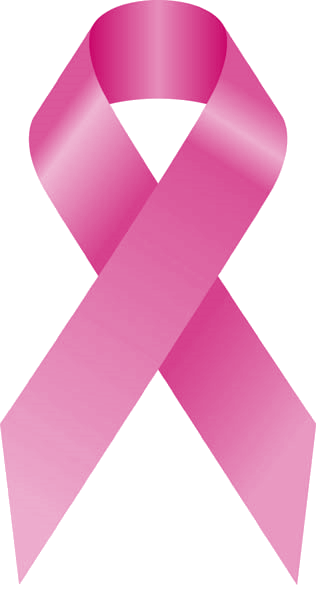 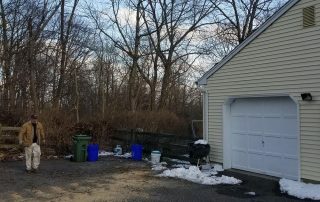 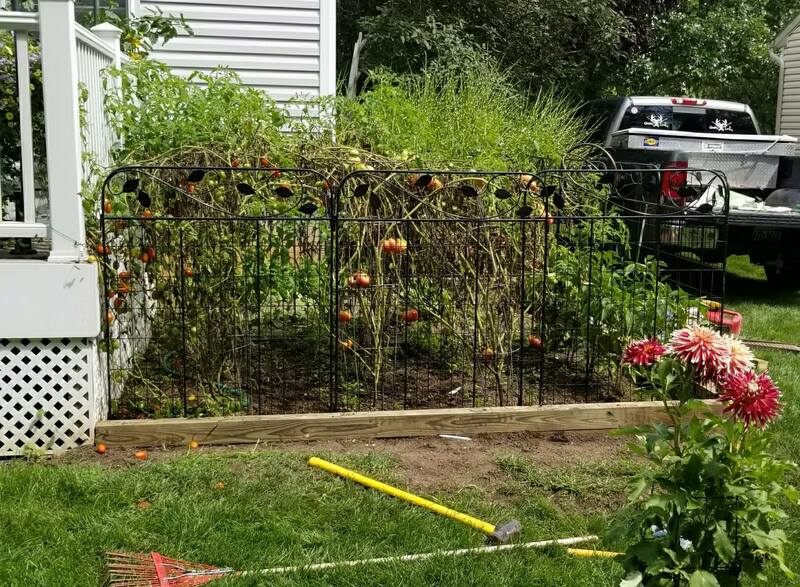 Serving areas throughout the Lehigh Valley, PA including Bangor, Bath, Easton, Allentown, Bethlehem, and Emmaus.